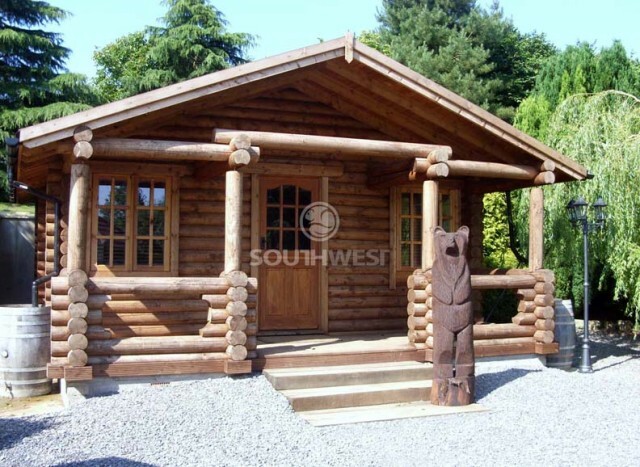 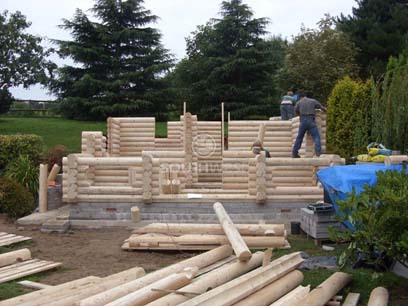 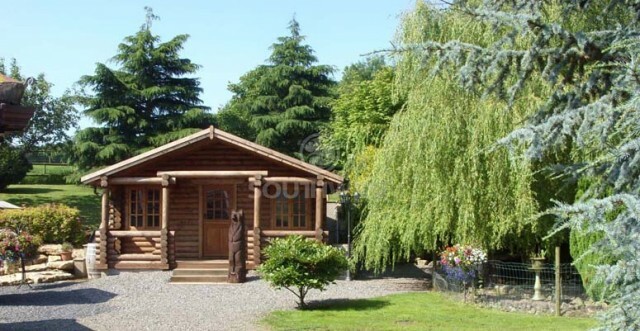 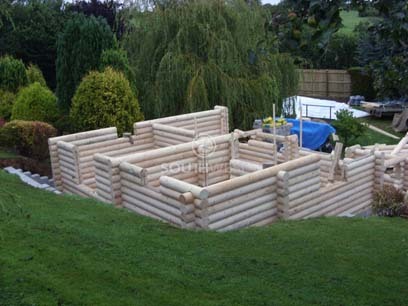 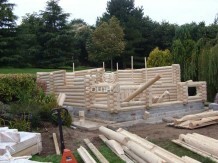 This 180mm Round Log Cabin was built by us for a customer near Bristol. 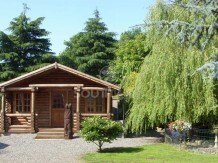 It is a bespoke cabin has x3 internal rooms and a 1.5m veranda. 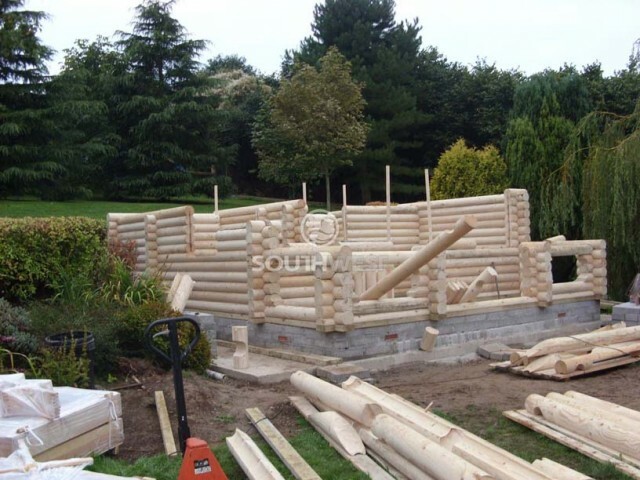 Each round log has been machined to fit perfectly onto the next. 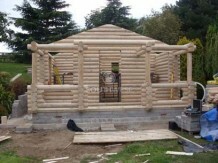 There are also thick gaskets between each log for weather proofing. 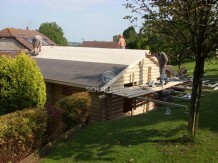 The roof and floor are insulated which help to make this a perfect retreat in all weathers. 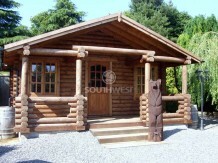 Contact us for any information and prices.